Want to enjoy the cool, without the critters? Experience an insect-free breeze in your home with Wynstan’s custom Fly Screen Doors! In Australia, it can often seem like trying to keep your home pest-free is an endless battle. In the hotter months, keeping your home cool and comfortable can be an expensive endeavour if you don’t want to open the doors and windows. At Wynstan, our range of Fly Screen Doors can help you to save on your energy bills as they still allow air to flow through your home, but keep the bugs and critters out! 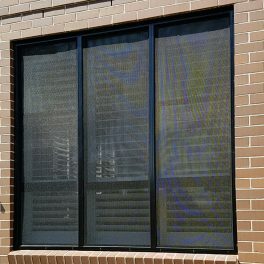 Lightweight Fly Screen Doors are perfect for the Australian environment, welcoming cool southerly breezes while keeping insects from making their way into your home. Affordable and versatile, Wynstan Fly Screens are the perfect way to stay bug-free and can be fitted to windows of all shapes and sizes. 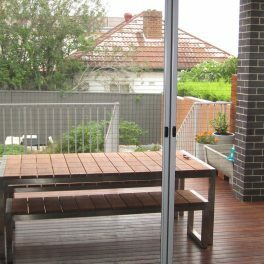 Order Wynstan Fly Screen Doors today and enjoy lovely fresh air in peace! At Wynstan, all our products are designed to last. Flyscreen frames are either 9mm or 11mm in thickness and can be powder coated in the colour of your choice, this means we can match or complement a wide variety of existing window frames. 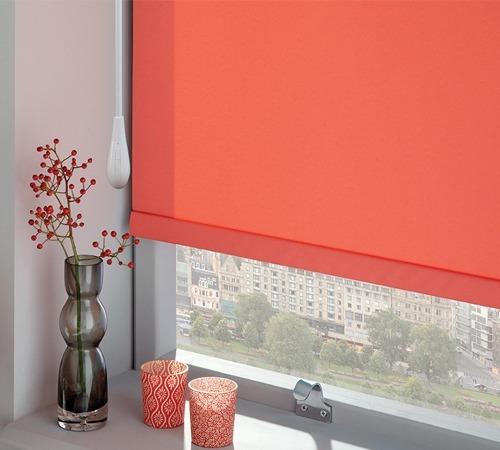 Mesh options include fibreglass, aluminium and one-way vision mesh to enjoy views while protecting your privacy. 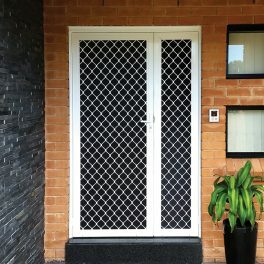 Stainless steel improves fire resistance, and we can design your Fly Screens Doors to meet bushfire regulations of your local area. Discovering the perfect look for your home is easy with Wynstan’s expert team. Book your free in-home consultation today and we’ll visit for a free measure and quote. With over 49 years of experience, find out for yourself why Wynstan is considered one of the leading suppliers and manufacturers of high-quality shutters in Sydney and Melbourne.